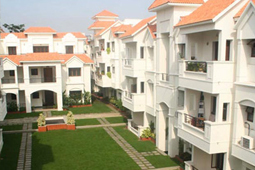 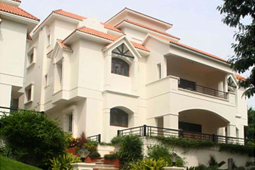 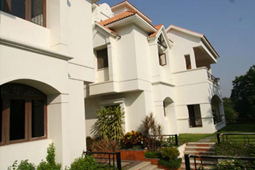 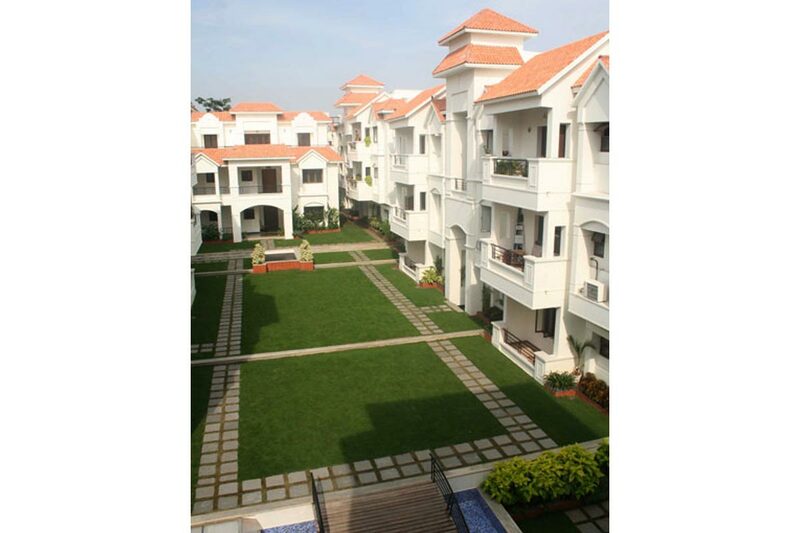 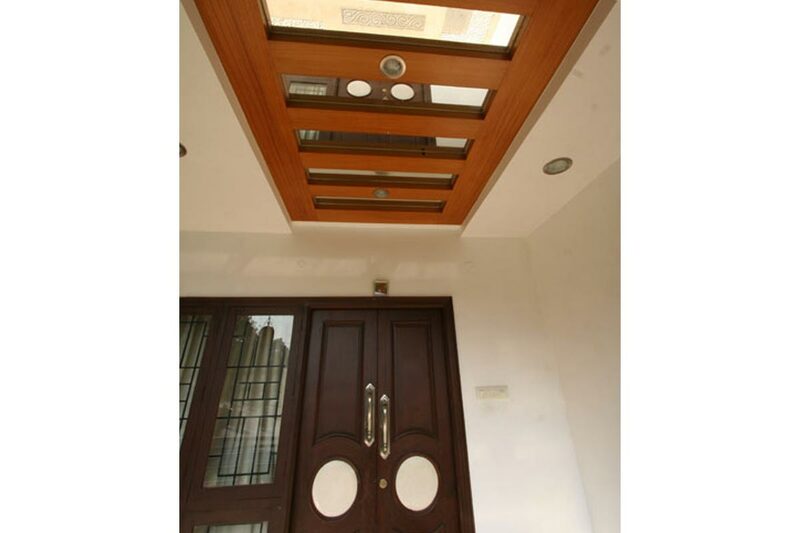 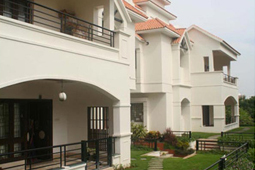 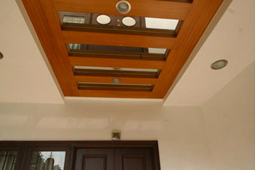 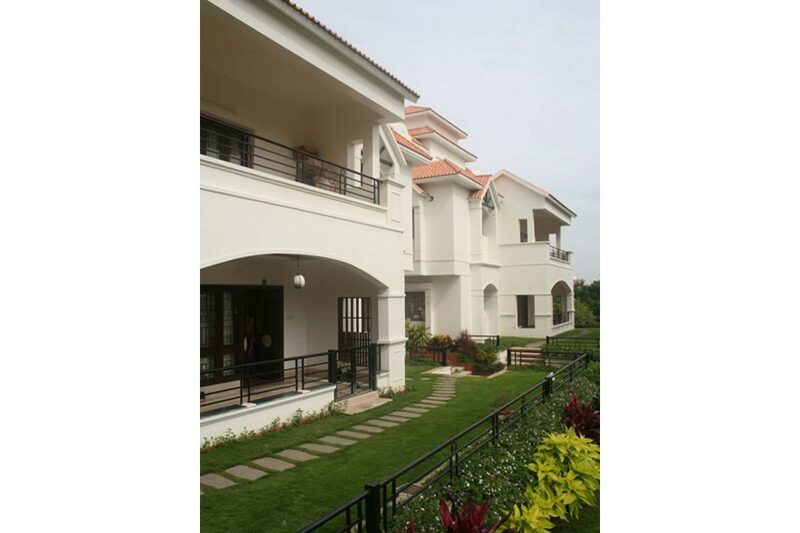 A composite of posh residential duplex homes in enviable location in Road no 3, Banjara Hills. 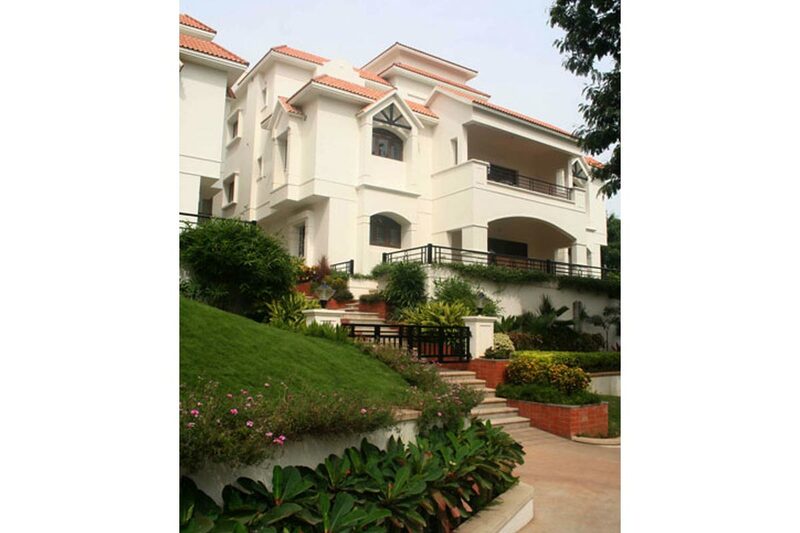 The flawless façade matches the luxurious 1,35,000 sft built up area spread out in 8,200 sq yds. 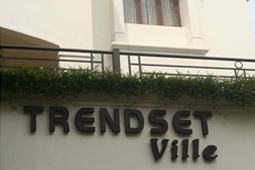 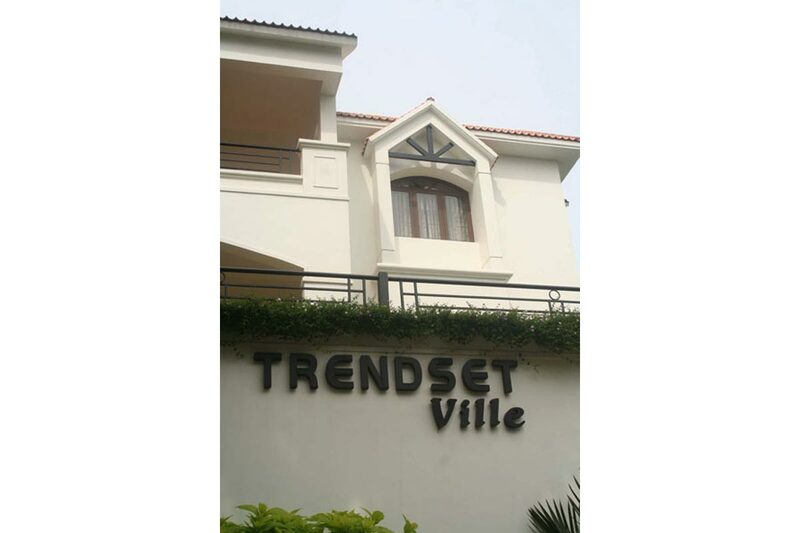 The villas are proud identity symbols to their residents.